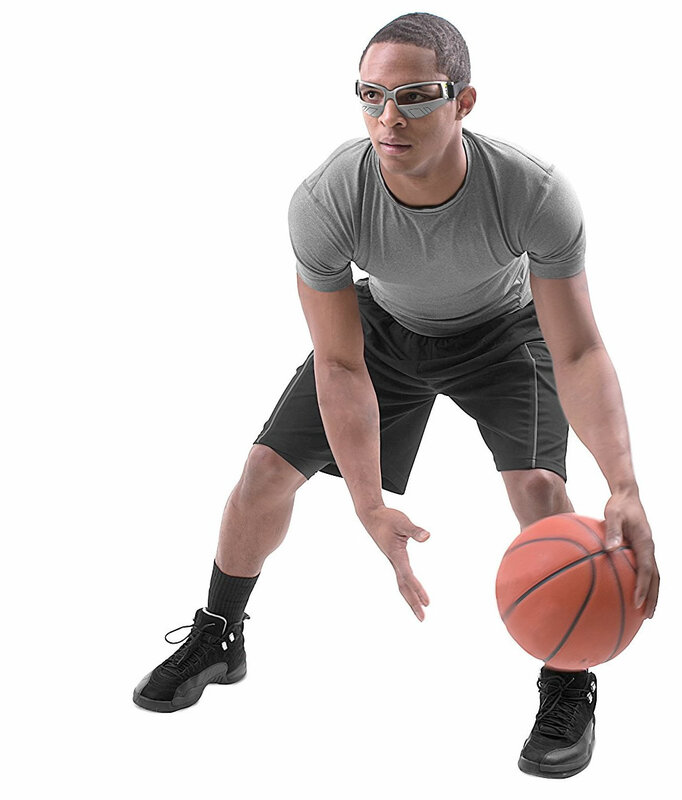 If you are a basketball player who wants to dominate the court, then you should use a pair of dribble goggles. 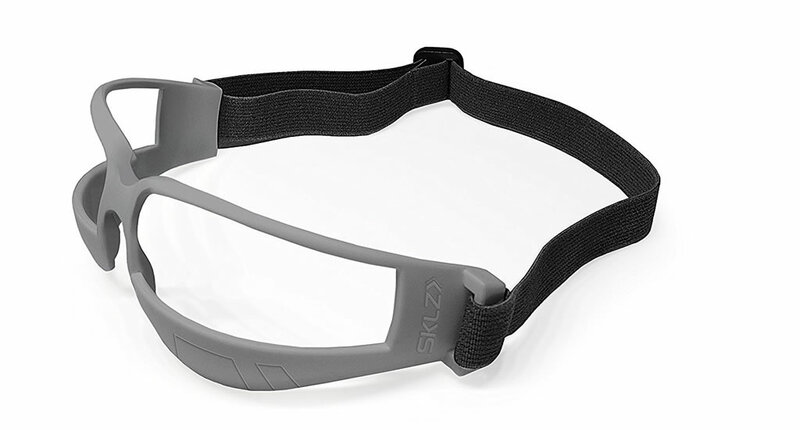 Manufactured by SKLZ, these Court Vision Dribbling Goggles come with an outstanding design that improves the ability to control the ball by forcing the player to dribble with the head up. This also helps the player to focus on inspecting the court and anticipate the moves of his opponents. 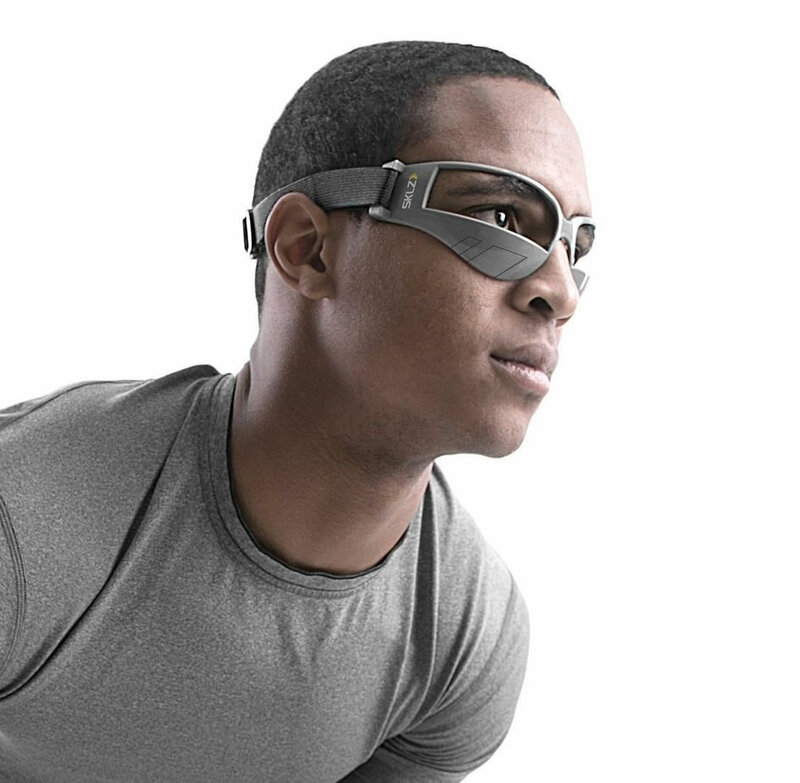 Apart from the revolutionary design, these basketball dribble goggles also received an adjustable elastic strap, which is able to offer a secure fit during training. 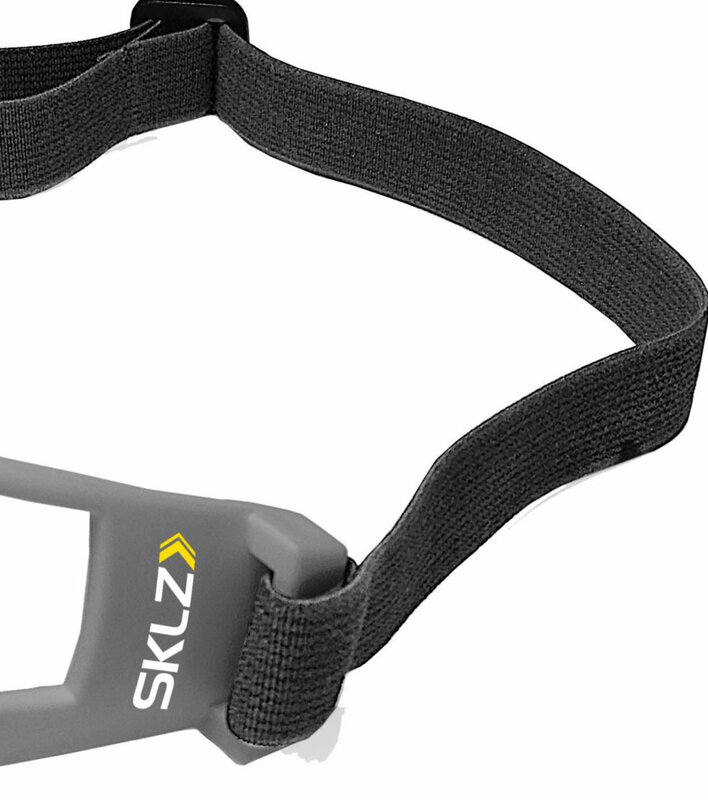 Nobody wants to wear uncomfortable goggles, which is probably what determined SKLZ to create dribble goggles that feature soft, flexible plastic rims. Available in a single grey colorway, these SKLZ Court Vision Dribbling Goggles maximize your ball handling skills and give you more confidence on the court.